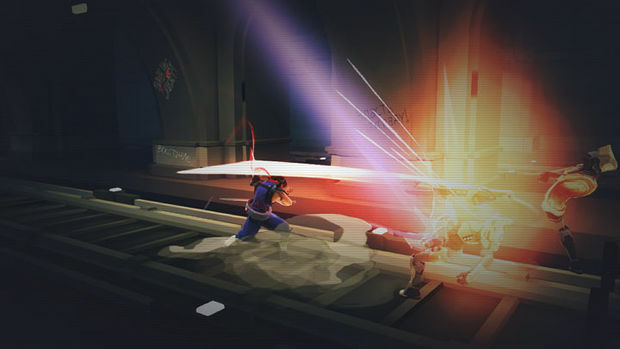 In 2014, a new Strider will launch on the PS3, PS4, Xbox 360, Xbox One, and PC platforms. Set to hit Japan on February 22nd, the game will be both a downloadable title and a packaged version -- similar to DuckTales Remastered. The PS3 version will ship with a code to download the first original games by way of PSOne Classics, but as of right now that promotion is only announced for Japan. Also currently limited to Japan, you can spring for a deluxe edition, with three games in total, a three disc soundtrack, an art insert, stickers, a mask, a badge, and a special box. A new set of screenshots have also arrived, and you can see the slight differences between the PS3 and PS4 versions below. I was initially dismissive of Double Helix, but after playing (and mostly enjoying) Killer Instinct, I'm willing to give them a shot. 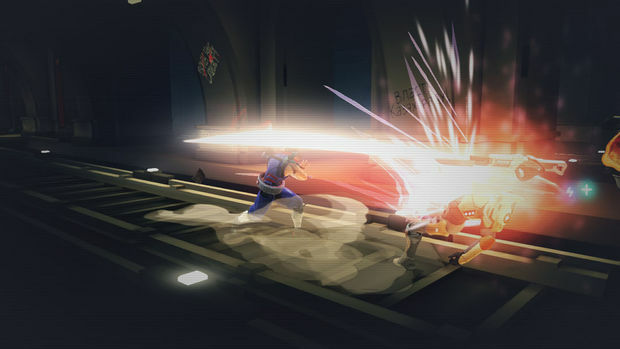 Considering Capcom Osaka studio is helping with the production as well, I'm not giving up all hope.